Four crossings have been cancelled today in order allow engineers to replace a fuel injector. 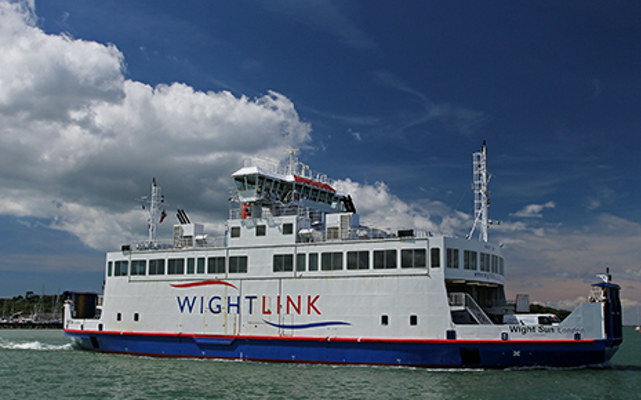 Wightlink have cancelled four crossings on their Yarmouth to Lymington service today (Thursday). The cancellations are to allow engineers to replace a fuel injector in one of the engines on board the Wight Sun today. To allow time to complete the works the 10:00 & 12.00 sailings from Lymington and the 11:05 & 13.05 sailings from Yarmouth are cancelled. Wightlink apologises for the changes to travel plans today.